Parenting is hard—or at least I assume it must be. I mean I’ve never been a parent, but thinking of myself as a child takes little effort to recall moments that must have caused my parents to debate the age restriction on fire station drop-offs. Now, for nearly all forms of life, an animal’s premier purpose is to raise offspring to continue the genealogy. So, in today’s blog, let’s explore how this animal we call human engages in the monumental task of parenting. The “warmth” or “coldness” of a person is often considered a central trait (i.e., a personality trait that influences our interpretation of other traits). For instance, check out this previous post, or even this one for further explanation and examples. When it comes to child-rearing, there are two primary parenting styles: warm and cold. 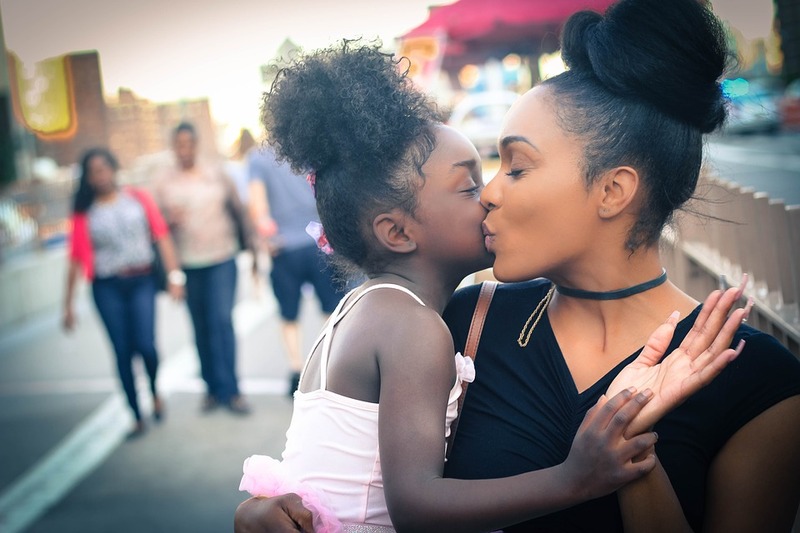 Parents with a “warm style” tend to provide regular support for children, consistently affirming them and speaking to them in a friendly tone. On the contrary, a cold parenting style is marked by criticism and control, where the parent sets unforgiving guidelines on how the child should behave. Overwhelmingly, the research supports the strength and advantages of warm (vs. cold) parenting styles. One of the reasons this is so uniformly true is that these different styles influence how a child interprets his or her parent’s behaviors. For example, let’s consider a study where researchers assessed the effectiveness of parenting styles (warm vs. cold) on convincing their children to eat healthier foods. 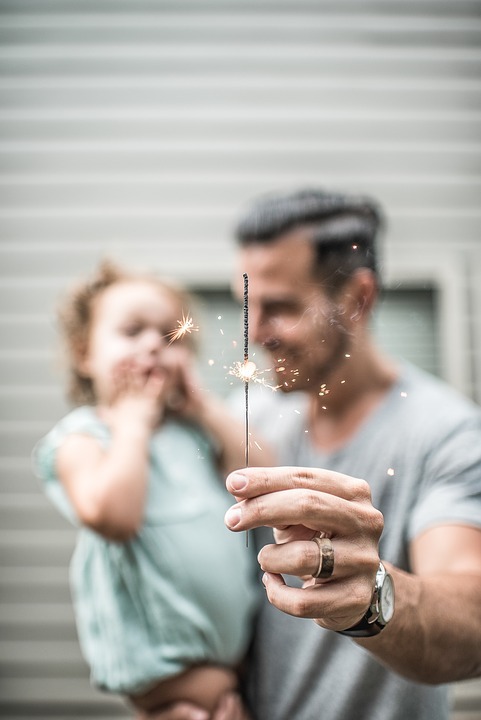 In this study, researchers found when high warmth parents engaged in persuasion, the child had less negativity and resistance toward the message (compared to low warmth parents’ attempts). 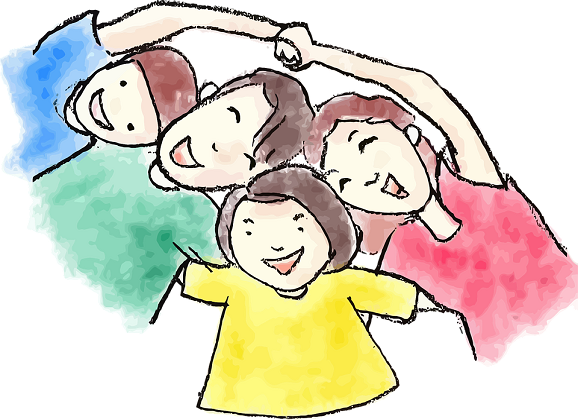 Essentially, when arguments are put forth by warm parents, the child interprets the persuasive act as something done for the child’s best interest. 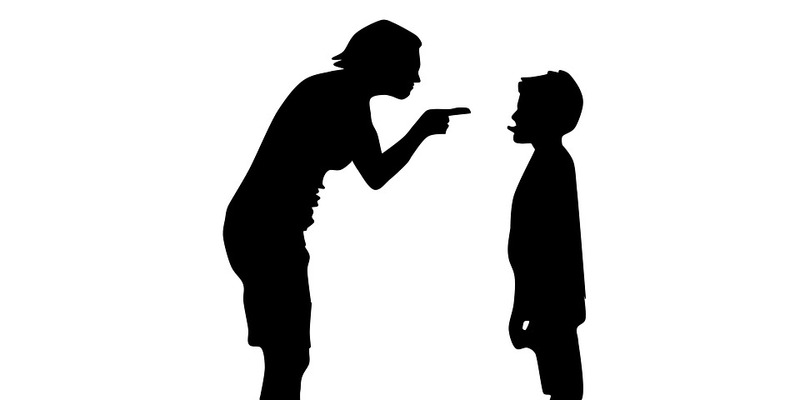 However, when that same act of persuasion comes from a cold parent, the child interprets the behavior as another act of control done for the parent’s personal interest. And to children, there is no colder form of persuasive argumentation than spanking. Around the world, 80% of children have been spanked (or physically punished) at least once by their parents. Indeed, in North Carolina, USA, 70% of nearly 3,000 interviewed mothers reported having spanked their 2-year-old child. And yet, for all its prevalence, research is remarkably clear about the very negative consequences of the act. For example, in 2016, researchers looked at 75 studies comprising over 160,000 children, and they found that spanking was associated with more aggression, more antisocial behavior, more mental health problems, and a worse parent-child relationship. Essentially, spanking has three major issues. First, it models aggression; or in other words, the child learns that aggressive behavior is permissible because their parent is doing it. Second, spanking interferes with understanding why the child’s act was wrong. That is, the child’s behavior only changes because s/he doesn’t want to get spanked again, not because the child understands (and now believes) that the original behavior was wrong. Finally, spanking doesn’t teach the child how to replace his or her wrong behavior with a better alternative. However, even as bad as spanking is, parental warmth can still affect it. That is, in one study of nearly 300 children, the researchers found that spanking negatively affected children to a lesser extent for high warmth parents compared to low warmth ones. In other words, spanking still resulted in negative outcomes for the child of the warm parent, just not to the same extent as the colder one. …But, even with the mountains of evidence showcasing the negativity of spanking, an astute psychophilosopher would recognize that rarely (if ever) we use words like “always” or “never.” So, can you think of a context or situation where spanking may be as effectively warm a parenting style as one’s buttocks after a spanking itself? Psychophilosophy to Ponder: Although research strongly posits this relationship between spanking and negative developmental outcomes, there is a unique context where spanking doesn’t produce this: African American families. Various explanations have been put forth for this finding, but researchers suggest that one reason why is African American parents not only spank but teach before/after the spanking (i.e., they teach the child why their behavior was wrong). Moreover, African Americans often engage in spanking as a direct form of behavior change, whereas European Americans often spank their child out of anger or agitation. Now, can you think of other contexts (or cultures) where spanking may not have negative effects on the child? If so, how do you think the child is interpreting the act of the spanking itself? Deater-Deckard, K., Ivy, L., & Petrill, S. A. (2006). Maternal warmth moderates the link between physical punishment and child externalizing problems: A parent-offspring behavior genetic analysis. Parenting: Science and Practice, 6(1), 59-78. Gershoff, E. T., & Grogan-Kaylor, A. (2016). Spanking and child outcomes: Old controversies and new meta-analyses. Journal of Family Psychology. Lansford, J. E., Deater‐Deckard, K., Dodge, K. A., Bates, J. E., & Pettit, G. S. (2004). Ethnic differences in the link between physical discipline and later adolescent externalizing behaviors. Journal of Child Psychology and Psychiatry, 45(4), 801-812. Lessard, J., Greenberger, E., & Chen, C. (2010). Adolescents’ response to parental efforts to influence eating habits: When parental warmth matters. Journal of youth and adolescence, 39(1), 73.